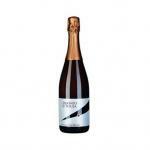 Idealdrinks produces this 2010 Principal Tête de Cuvée Rosé ($38.63), a rosé wine from the region of Bairrada based on the best pinot noir from 2010 and has an alcoholic content of 12%. 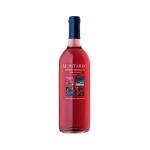 At Uvinum, this rosé wine scores an average rate of 3,8 of 5 points. 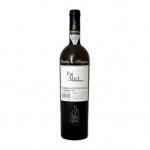 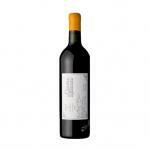 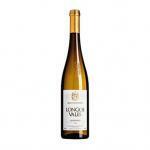 - Nose: excellent aromatic impact, remarkable elegance and complexity, notes of raspberry, dried flowers and flint. 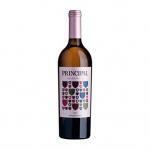 - Mouth: very delicate on the palate and with a vibrant freshness, pink wine of great class, full of character. 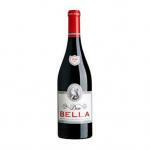 PAIRING: as an aperitif, with light roasts and even desserts. 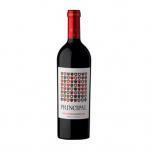 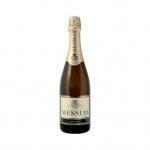 Excellent aromatic impact, with remarkable elegance and complexity, raspberry nuances. 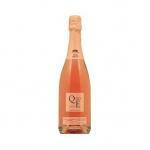 With great delicacy in the mouth, vibrant freshness, is a large class of rosé, full of character. 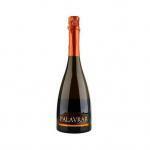 If you want to buy 2010 Principal Tête de Cuvée Rosé, at Uvinum you will find the best prices for Bairrada rosé wine. Get it now at Uvinum, quick and 100% safe via any device. We have over 59.000 products for sale becoming this way the leading marketplace to sell wine, beer, and spirits in Europe with more than 38.000 satisfied customers.